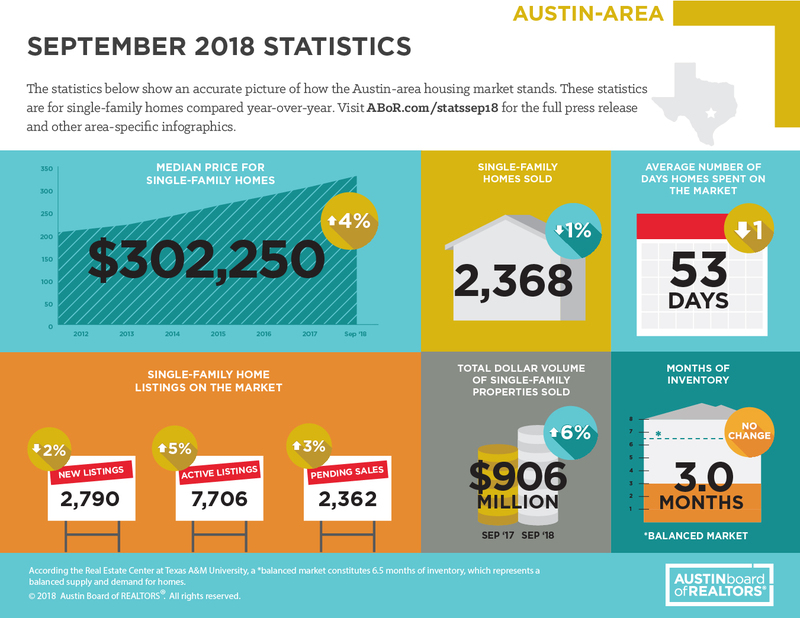 In our Trends and Data section, you will find the latest in monthly trends relevant to Austin area real estate. Every month, we post the most recent stats from our real estate market right here so you can quickly see what the market is doing. And, if you are curious as to how your home compares, use our INSTANT home value tool to get a snapshot of your property's value! Sign up for your own customized Market Report here! 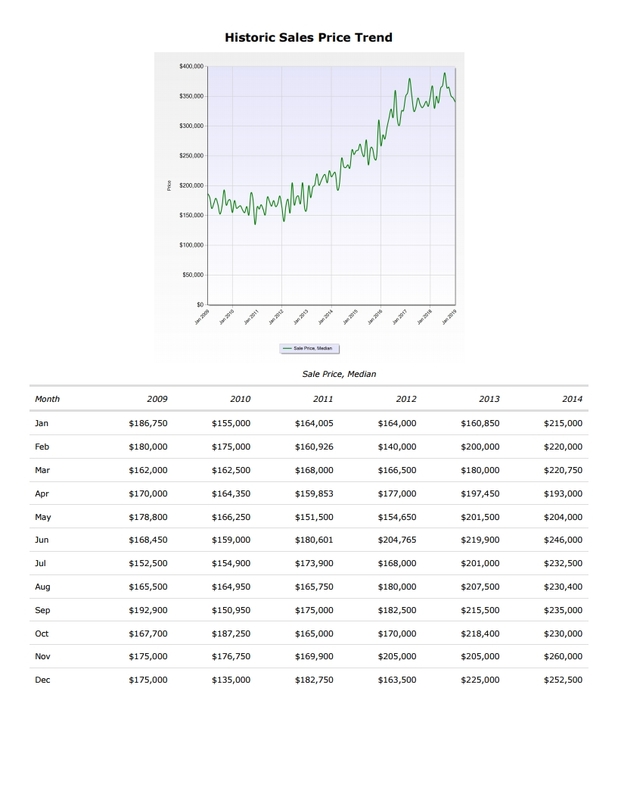 David gives a brief overview of the current state of the market as it relates to duplexes, triplexes and fourplexes and provides historical trend data showing appreciation over the past 10 years. Curious as to how we ended 2018 in the Residential Real Estate Market in Austin or where we may be heading in 2019? Check out my latest video... Austin real estate continues to have a great outlook! Starting your home search can be a daunting task but with a little preparation and forethought, you will set yourself up to find the perfect new home! Check out this video for what to do before you even start your search, what to look out for, and tips on finding a lender and the right Realtor! For a more in depth look at the stats below, click here!